join in and a Tales of Xillia 2 CE giveaway will be held during the stream! 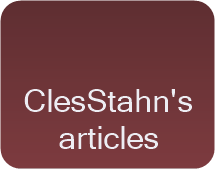 Check out the full post on Abyssal Chronicles' website! also, here on Abyssal Chronicles' facebook Page! But I love connecting with fellow fans of the "Tales of..." series! So make sure to find me--and find your fellow fans of the "Tales of..." series--in the various methods, social networking accounts, etc. 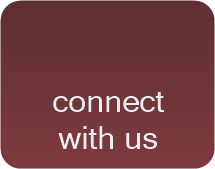 on the connect with us page! 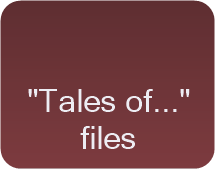 "Phantasian Productions" has finally posted their English translation of the "Tales of..." video game "Tales of Phantasia" for Playstation! 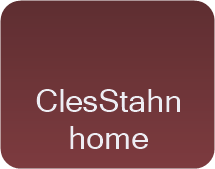 Live commentary with ClesStahn, coming up on August 14th, 2014! Tales of Xillia 2's Localization Announced!